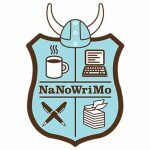 Writers flock to National Novel Writing Month (NaNoWriMo) each November because it provides a procrastination-busting deadline to complete the first draft of an entire novel. 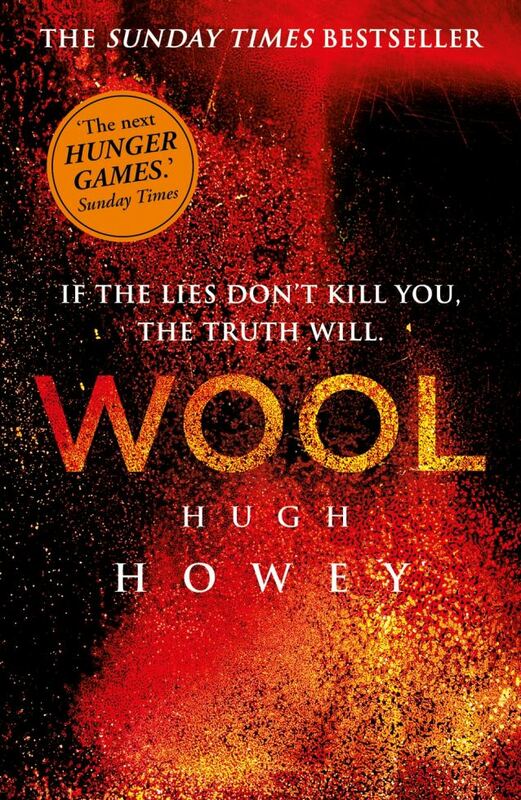 Check out some of our titles to help you achieve your novel writing aspirations this month! 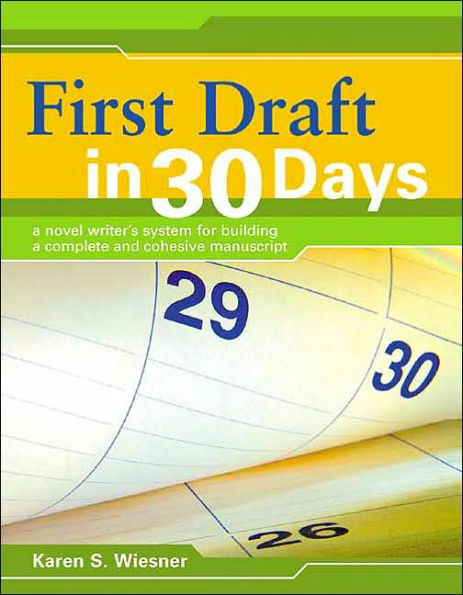 Jaden provides day-by-day coaching for the 30-day drafting period. Let Jaden to inspire you! 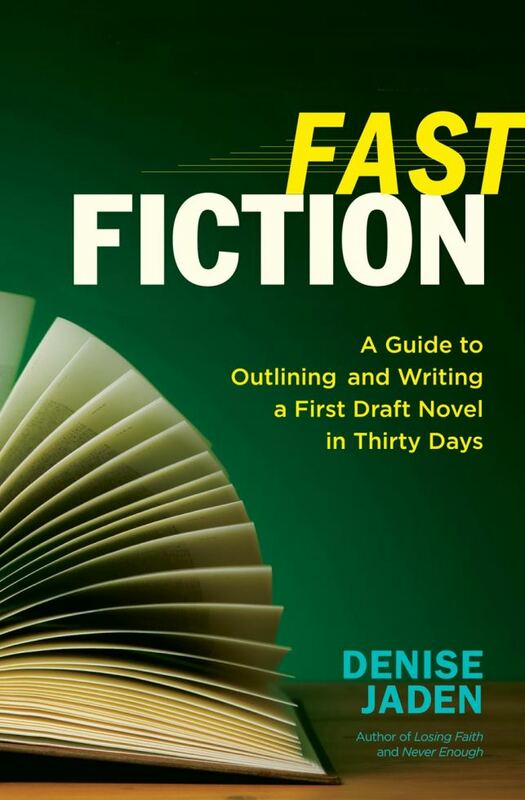 Designed for the aspiring fiction writer who needs to kick start their imagination. 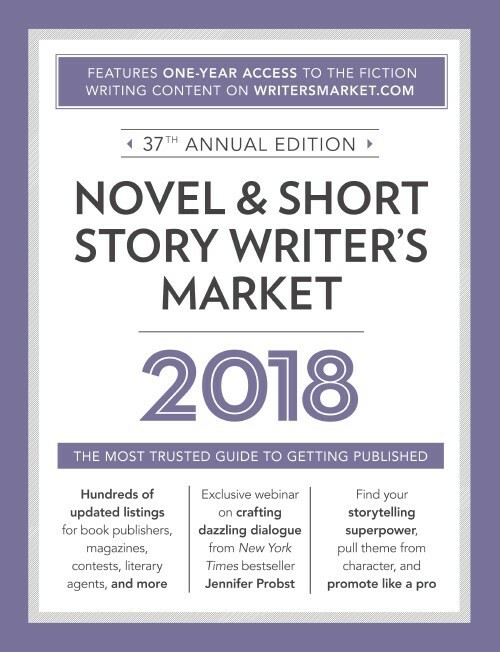 The best resource to help you get your fiction published! 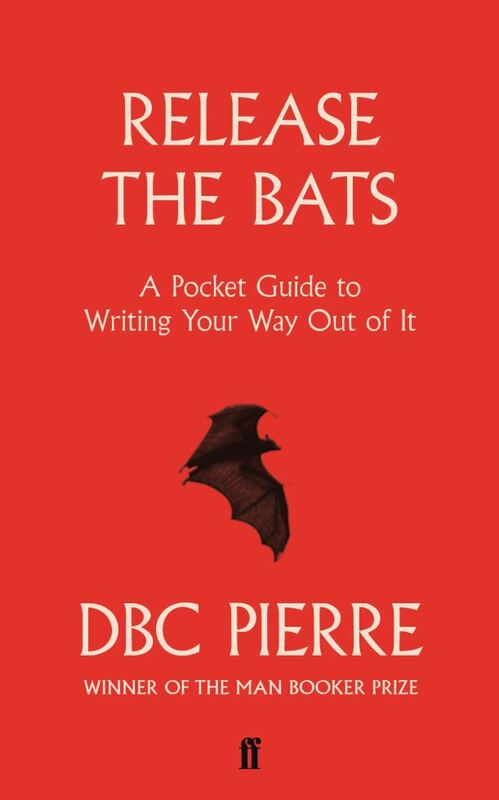 Provides you with a sure-fire system to reduce time-intensive rewrites and avoid writing detours. Don't limit your fiction - LIBERATE IT! 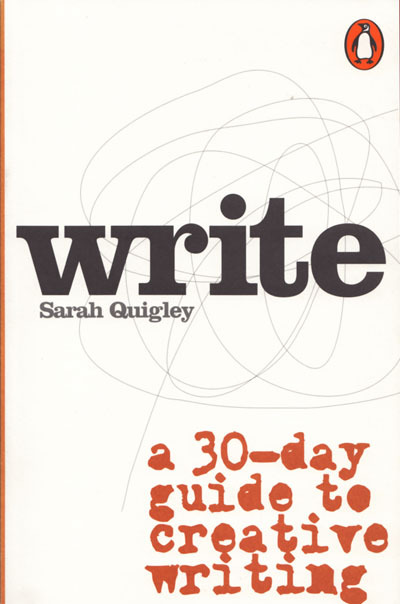 Following the "rules" of writing can often constrict rather than inspire. 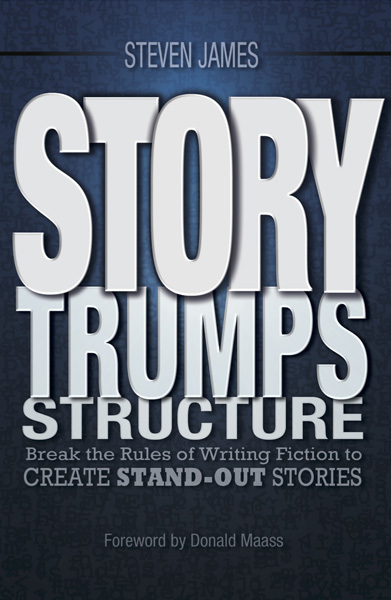 Learn to shed those rules to craft powerful, emotional, and gripping stories. 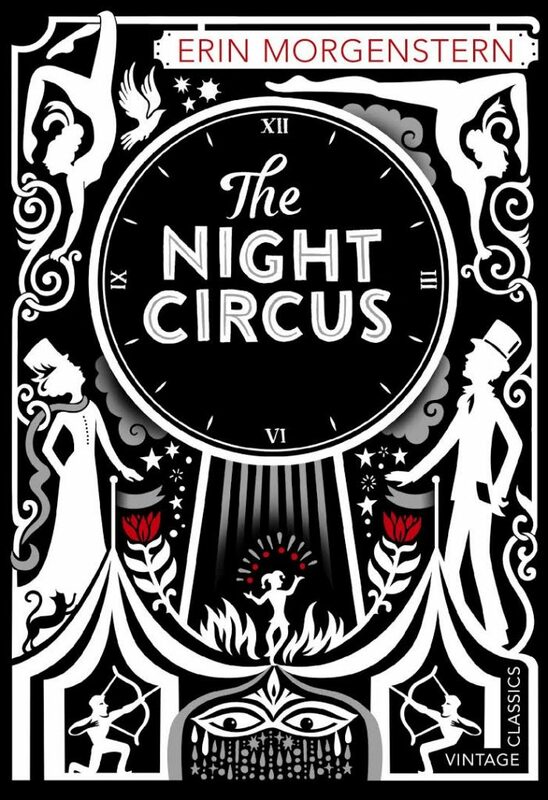 Explores the mysteries of why and how we tell stories, and the craft of writing fiction. 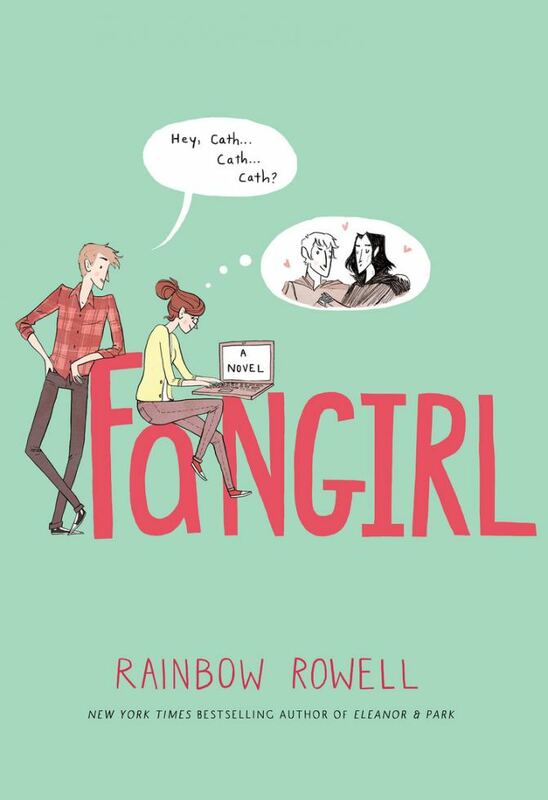 …and just to prove it can be done, here are some bestselling novels which all began life as NaNoWriMo drafts! 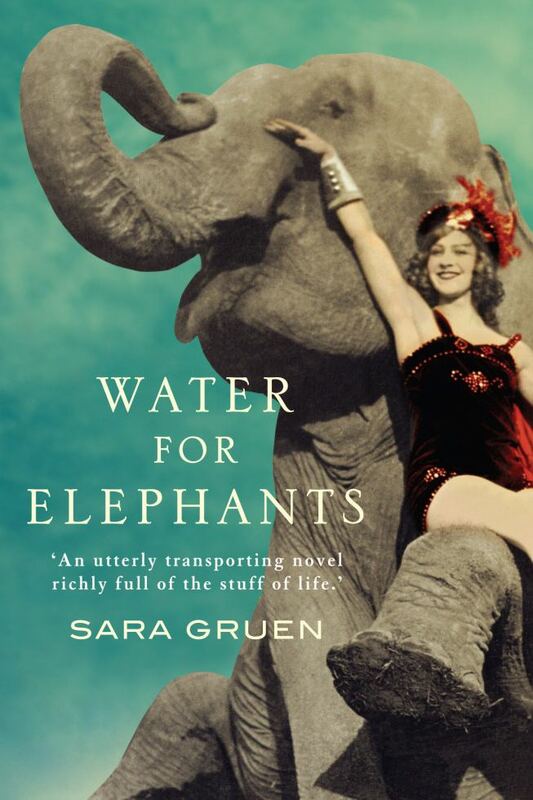 For pure story, this colourful, headlong tale of a Depression-era circus simply can’t be beat. 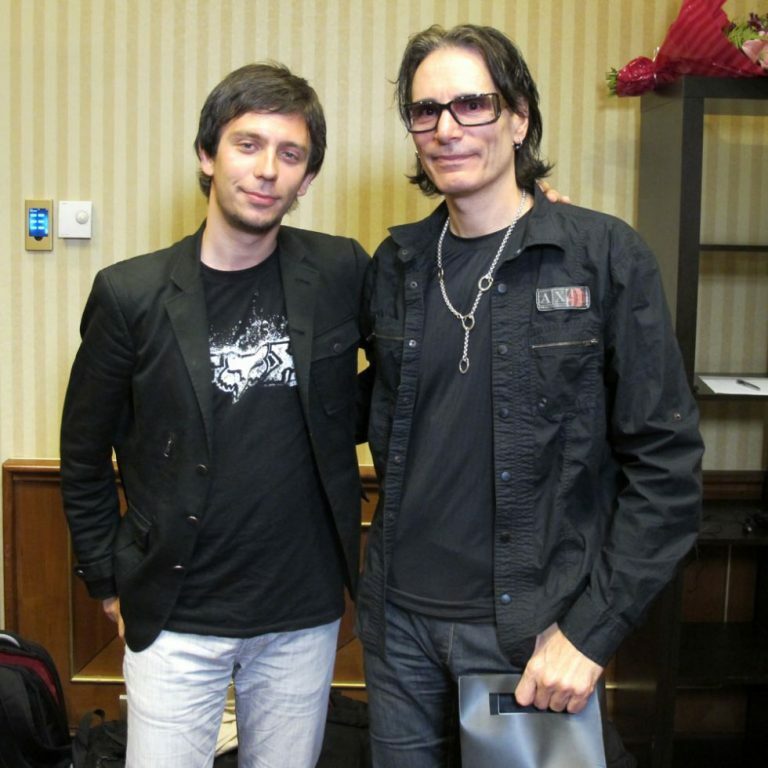 A deliciously warm-hearted nerd power ballad, destined for greatness. 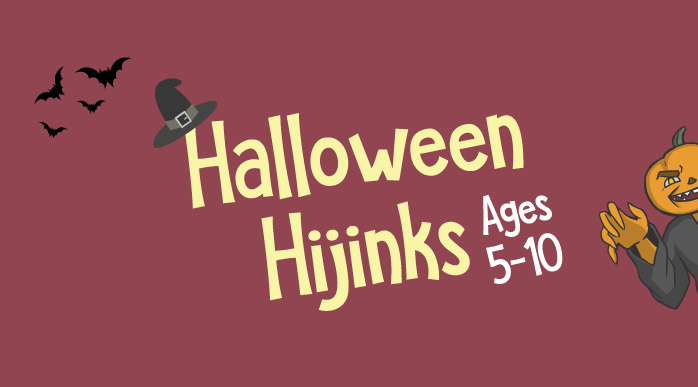 Spookytime and Halloween Hijinks: A fun night out for kids! Prepare for a night of fun this Halloween as we run two amazing events for kids. Costumes are a must and fun is guaranteed! 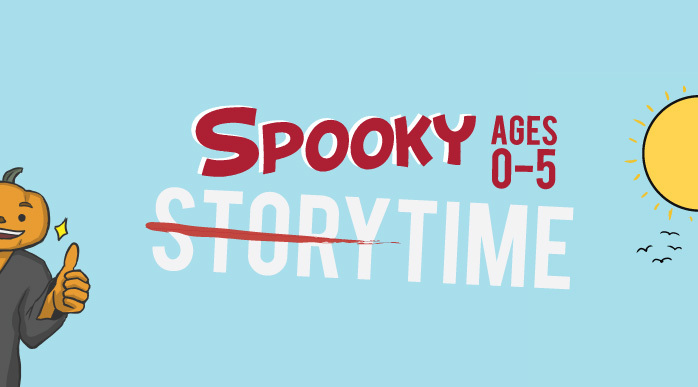 Gather around for a (not-so-scary) Halloween storytime, and craft. Bring your torches and blankets and get your photo taken in front of our Halloween display. No registrations are required, just show up on the night for this Halloween treat! Calling all little monsters! There’s something eerie happening at Invercargill Public Library this Halloween. Join us for spooky stories, ghastly games and a frightful scavenger hunt! We’ll provide the snacks and the scares, don’t forget to dress up and bring your torch! 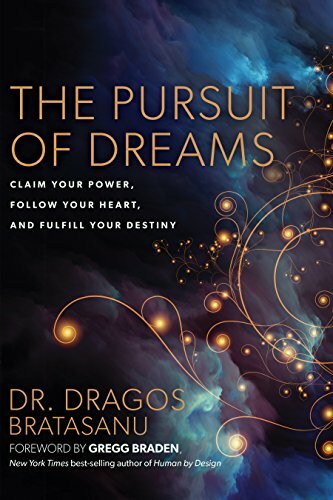 Come and hear author, scientist and speaker Dr. Dragos Bratasanu talk about his new book The Pursuit of Dreams – Claim Your Power, Follow Your Heart and Fulfill Your Destiny. 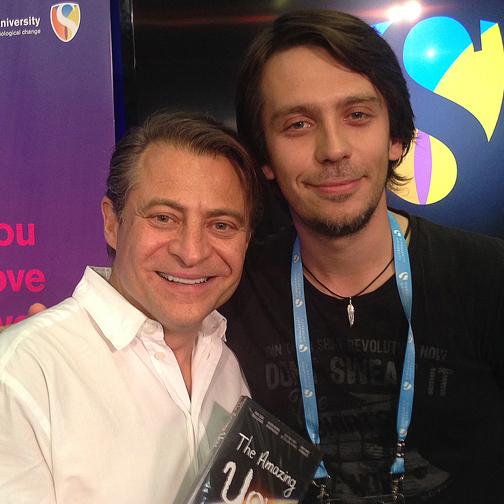 In “The Pursuit of Dreams” Dr. Dragos shares the deeply personal experience of how he accomplished his dreams—including travelling to the North and South Poles without any money or connections—to show how you can reclaim your power and take change over your life by listening to the voice of Truth. 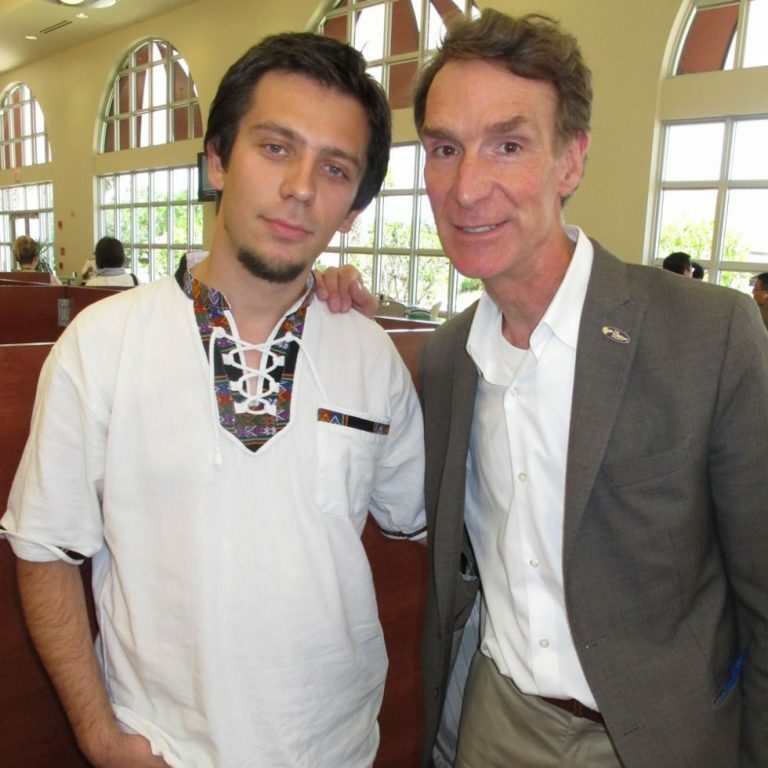 Travel the world with Dr. Dragos, go behind the scenes in Silicon Valley and NASA headquarters, and meet an eclectic cast of characters, including a Buddhist teacher, an Army veteran, a monk from Transylvania, a Google innovator, and a NASA legend. 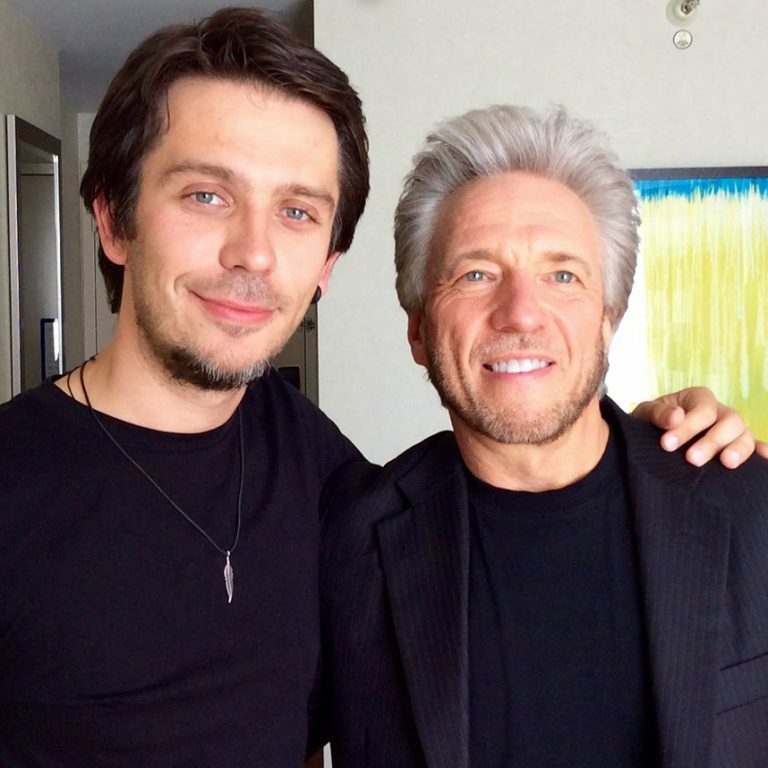 Their fascinating conversations connect science, spirituality, and entrepreneurship to inspire you and empower you to realise your dreams. This will be a storytelling & movie screening evening, as you will have the chance to watch one episode from The Pursuit of Dreams movie series that is not available anywhere online. Books will be available for purchase on the night. 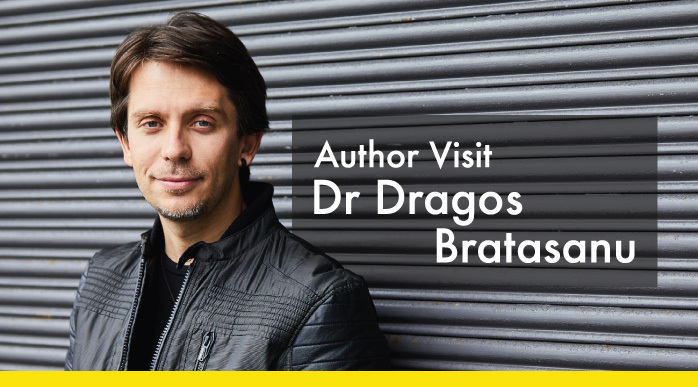 For more information, visit Dr Dragos’ website.